Remember the Audi that Will Smith drove in I, Robot, well that was a glimpse of how Audi might shape its cars in future. Recently, we also witnessed cars flying in the famous Fast and Furious Franchise. Now, if that also wasn’t extraordinary, let’s take you back in time in much famous ‘Time travel car’ used in Back to the Future. When it comes to entertainment or putting imagination into reality, there is no one that even comes close to Hollywood. No, I’m not joking guys. Remember all those alien invasions that took place there! Apart from the extraordinary graphics, Hollywood has successfully managed to turn its car fantasies into a reality. There was a time when even in our imaginations we could have never thought that a car could go underwater or even fly. But, thanks to some car fanatics all the imaginations were smoothly turned into a reality that people do not want to forget ever. 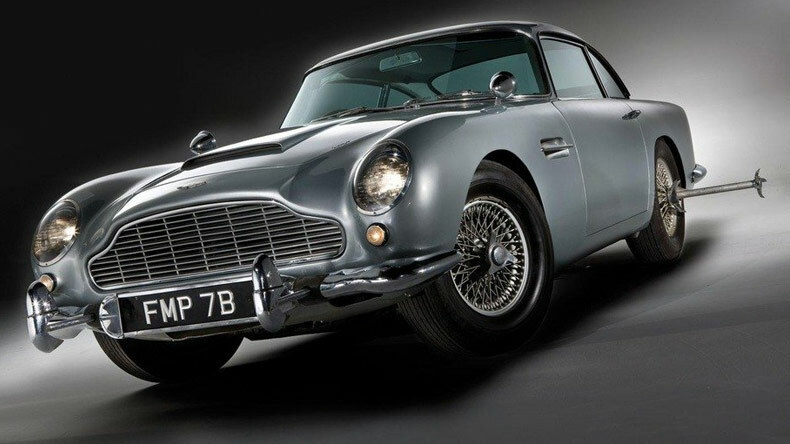 Let us help you in recalling a few of Hollywood’s extraordinary times when some majestic dream cars were turned into a reality — Batman’s Batmobile, Aston Martin V12 Vanquish which was literally a performance-based fighting tank. In comparison to other movies, Hollywood movies have always stood out from the crowd as it always made sure the car used is so close to the imagination that it feels like a reality. Remember the Audi that Will Smith drove in I, Robot, well that was a glimpse of how Audi might shape its cars in future. Recently, we also witnessed cars flying in the famous Fast and Furious Franchise. Now, if that also wasn’t extraordinary, let’s take you back in time in much famous ‘Time travel car’ used in Back to the Future. DeLorean DMC: A sci-fi movie based on time travel. The blockbuster movie also marked the debut of A flying DeLorean DMC-12. 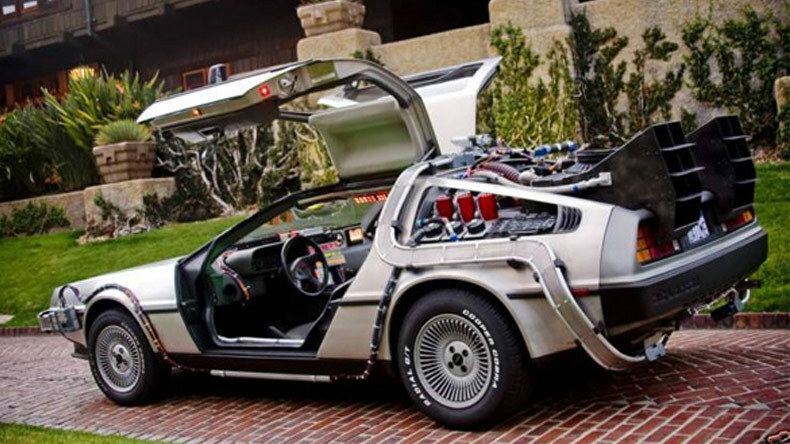 In the movie, the car was powered by the 1.21-gigawatt nuclear engine, flux capacitor, and time-traveling capabilities. 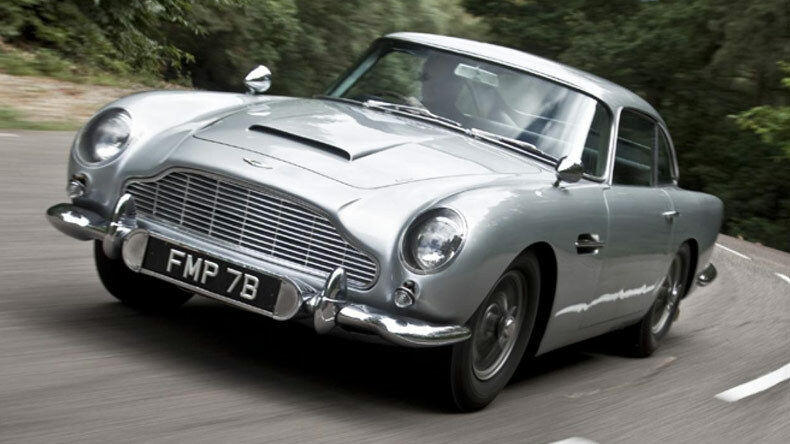 Aston Martin DB5: Even though the name clearly spells out luxury, comfort, and performance the makers of Bond film — Goldfinger — made sure to turn it into a gadget beast. In the movie, the car was driven by Sean Connery. 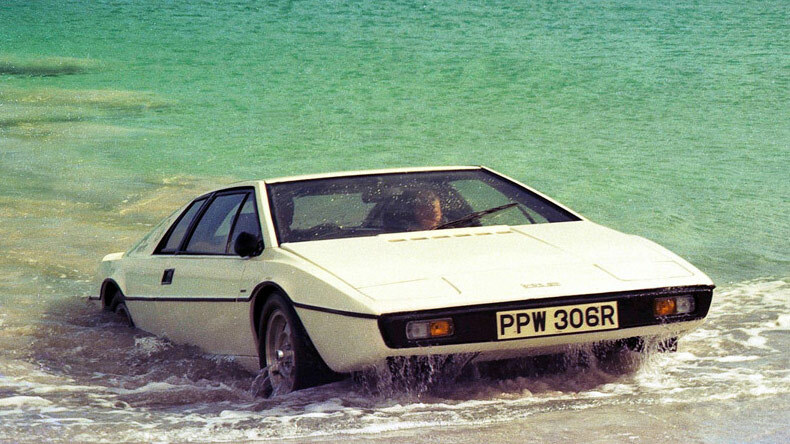 Lotus Esprit: Remember the hit James Bond movie ‘The Spy Who Loved Me’ starring Roger Moore, the film marked the debut of first swimming car — Lotus Esprit. The car was auctioned for $1 million in 2014. 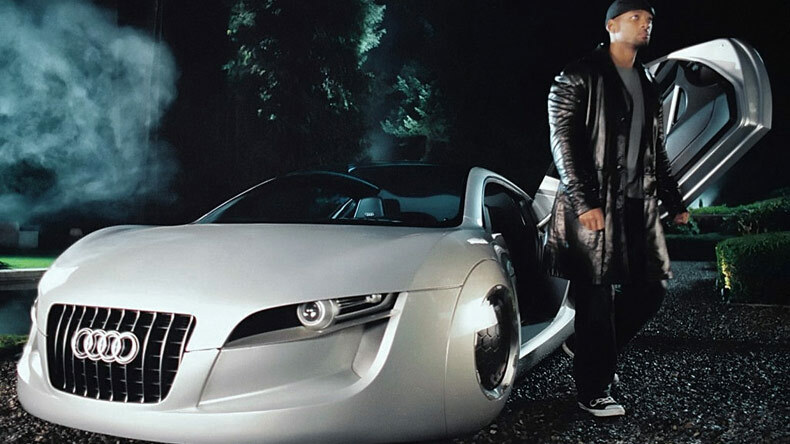 Audi RSQ: Will Smith starrer I, Robot was the movie that took the vehicular technology to another level. The movie showcased Audi’s concept car with spherical wheels and unimaginable features. The other things that caught the attention in this car were — mid-engine design, reverse butterfly-action doors and color-changing low and its sleek profile. Batmobile: This is something that tops the list of every superhero fan. 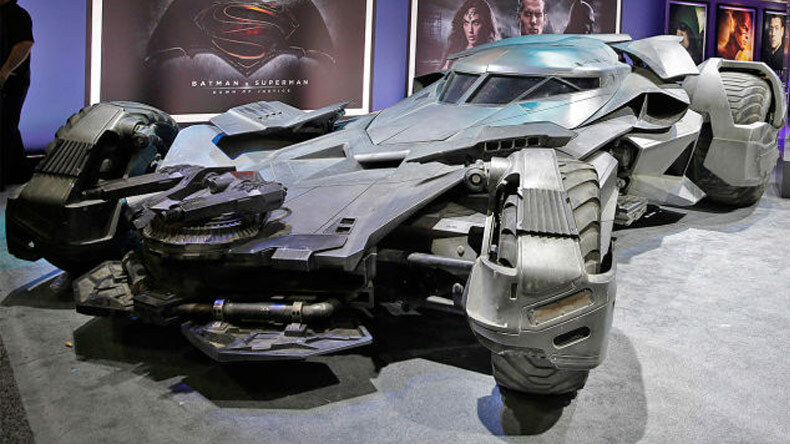 This Batmobile made its debut in Zack Snyder directed Batman v Superman: Dawn of Justice. The car was later showcased at Licensing Expo 2015 on June 9, 2015, in Las Vegas, Nevada, US. If this list didn’t get your adrenaline running, try watching Vatsal Seth’s Tarzan the Wonder car!